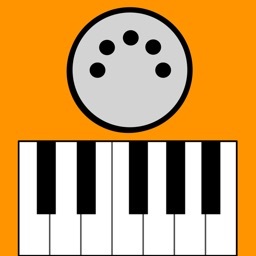 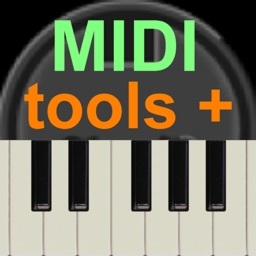 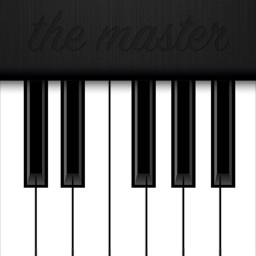 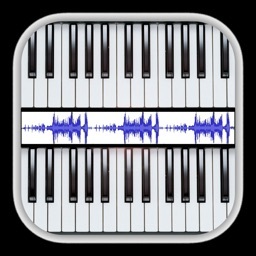 "midi keyboard" is the first MIDI EXPANDER for professional musicians or students. 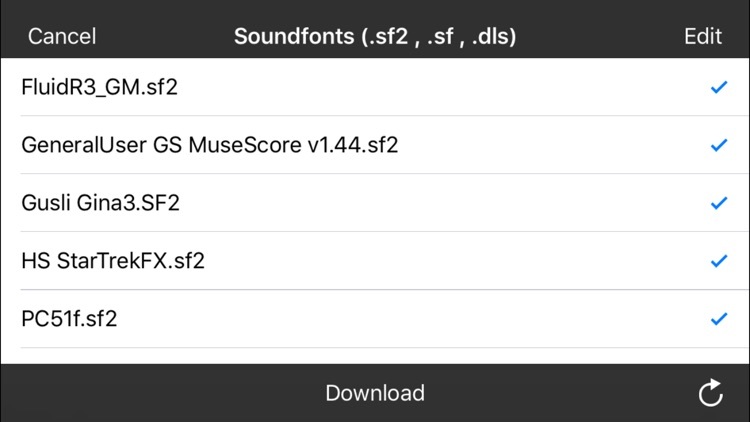 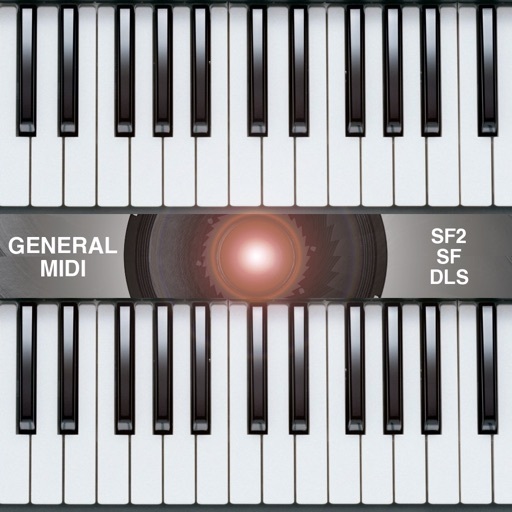 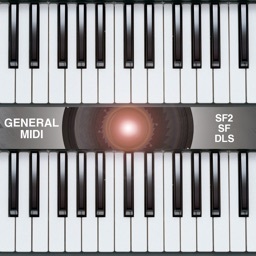 To generate the sounds "midi Keyboard" uses the GM/GS soundfonts (files with extension .sf2 / .sf / .dls ). 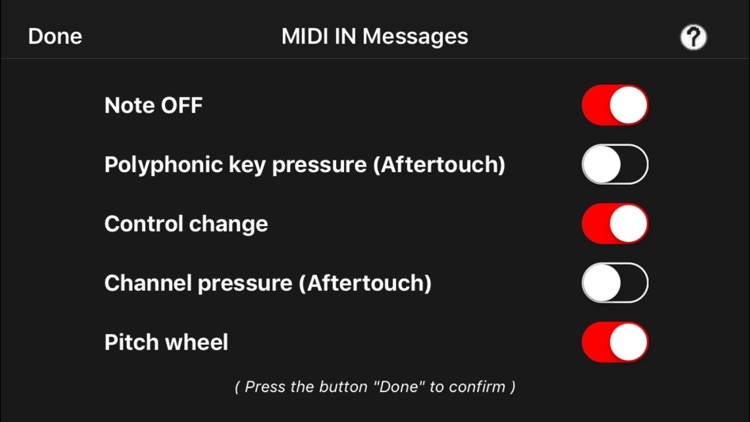 "midi Keyboard" also gives you the ability to store, read and listen your MIDI files (.mid or .midi) using the integrated MIDI Player of "midi keyboard". 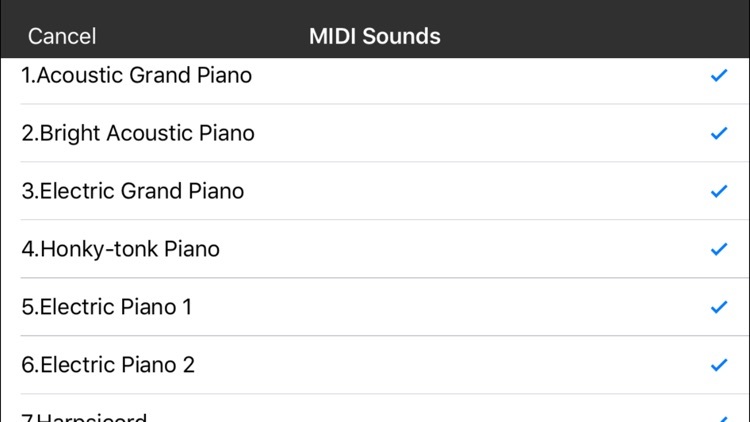 During the playback of MIDI files you can play a piece of song using the two independent keyboards of "midi Keyboard" and/or an external MIDI keyboard (multitouch keyboards sounds + external keyboard sounds + MIDI Player sounds, all together). 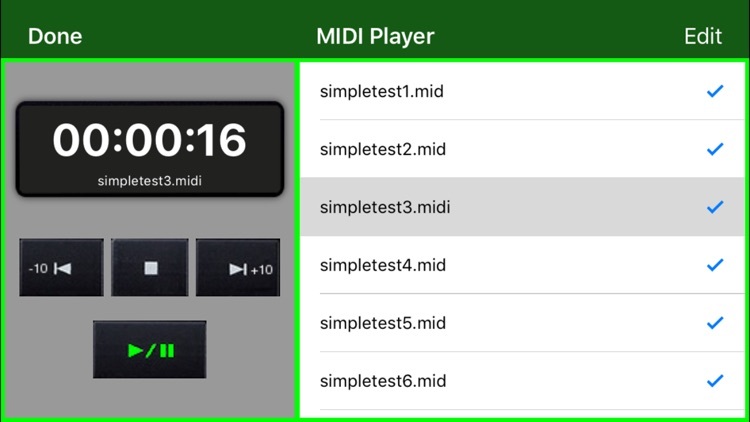 During a live music performance you can also set the MIDI files as background music with the ability to change the MIDI sounds in realtime. 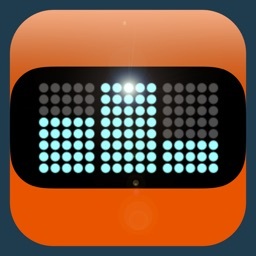 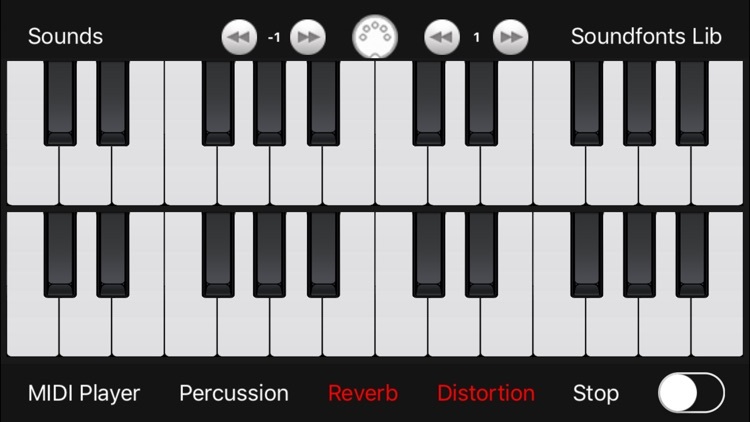 Choose Your preferred sounds and play "midi Keyboard" using the two multitouch keyboards of "midi Keyboard" and/or using an external MIDI keyboard connected with "midi keyboard" MIDI EXPANDER.